Audrey hails from Te Tai Tokerau, Ngāti Kura me Ngāti Rehia are her hapū and Ngapuhi is her iwi. 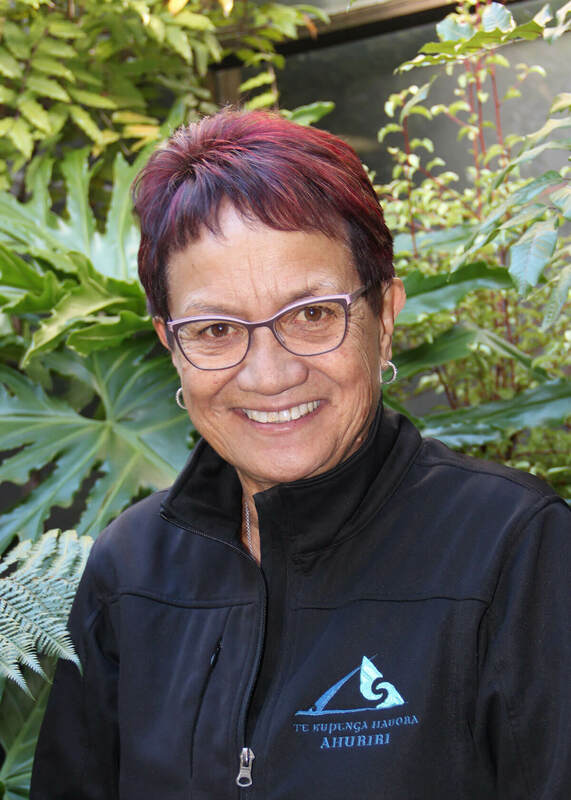 Audrey was first employed by Te Kupenga Hauora-Ahuriri in 1997 and assumed the CEO role in 2000. Audrey was a member of the original group that formed the entity in 1994 and the first Chair of the then Management Committee. Whānau are her number one priority. Outside of work Audrey enjoys the outdoors, especially anything associated with the moana and she is also a keen DIY person. Audrey’s greatest achievement so far is being appointed as CEO to lead this organisation and having the confidence of the Board to continue in this role since 2000. She holds a Diploma in Business Management - Māori Health.